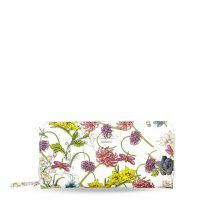 If your mum has a weakness for pretty things then she`ll absolutely love this selection of thoughtful feminine infused accessories which are ideal for spring like the Seasalt Millie scarf. 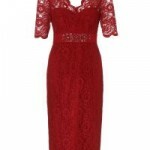 It`s practical, stylish and a must-have wardrobe item at the moment as the warm sunny weather is taking its time arriving in the UK. 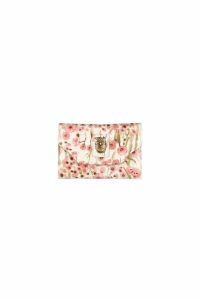 Brands Nica and Fiorelli have brought out printed floral purses for a subtle hint of colour which your mum will carry around with pride during her daily errands. 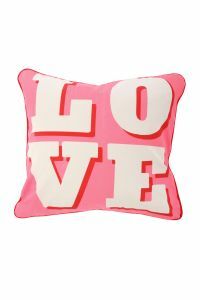 She might even adore a spot of interior designing making the `Love` dandy cushion from Iris a great gift choice. It will make for a contemporary way of adding a splash of vibrancy to your mum`s home. For a more personalised gift surprise her with a bespoke `Lifesaver` charm necklace by Kirsten Goss, a qualified jewellery designer and gemmologist. Choose a chain then simply attach your desired pendants including cute letters, semi-precious stones and larger hand-cut charms that come in wonderful colours, such as pink, purple and blue, to create beautiful combinations. It will be something unique which your mum can treasure and she`ll appreciate the thoughtfulness that went into choosing a lovely piece of jewellery. 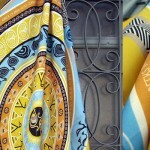 Grecian Chic by Elena Zounartzi – This season SCARVES are back!